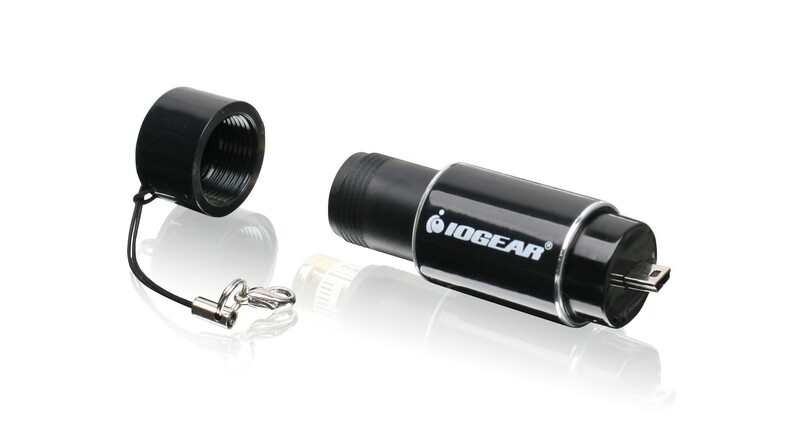 Vi præsenterer den nye IOGEAR GearPower - Rescue Charger. I tilfælde af din mobiltelefon eller mobile enhed fejler på grund af lavt batteriniveau, giver nødopladeren et øjeblikkelig boost af strøm. Det gør den til det ultimative tilbehør til din mobil. Introducing the new GearPower - Rescue Charger. 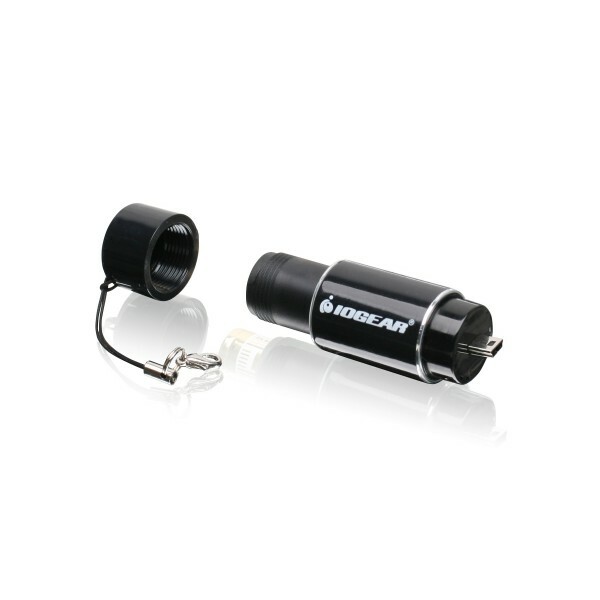 In the event of cell phone or mobile device failure due to low battery power, the Rescue Charger provides an instant boost of power making it the ultimate mobile power companion. 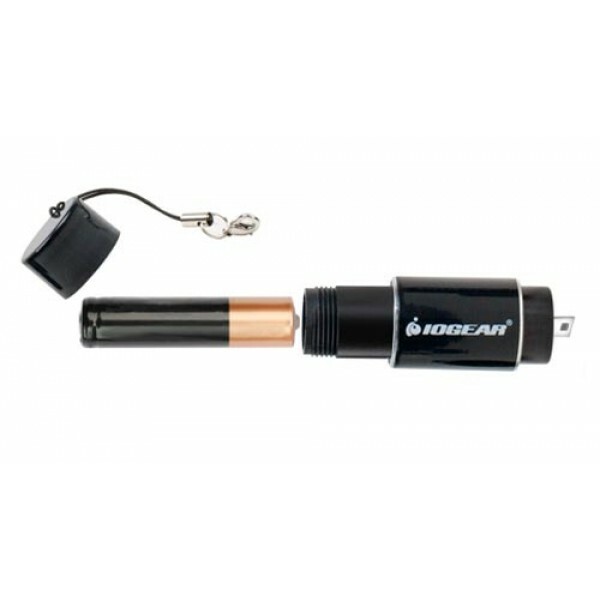 The Rescue Charger harnesses the power of an AA battery and allows you to charge your devices on the fly. Simply place an AA battery in the Rescue Charger's sleek case and plug the Rescue Charger into your device for a quick power boost.